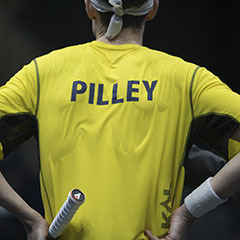 VT and Tweets from the Women's World Championships. 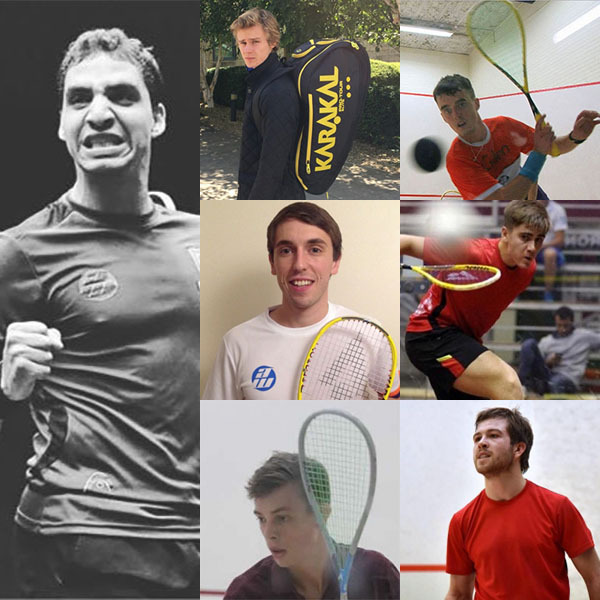 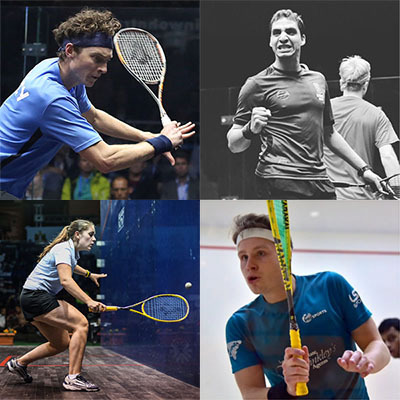 Karakal stars head to Egypt. 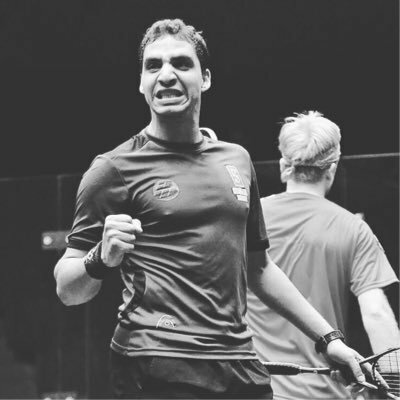 New boy Zahed triumphs in Pittsburgh. 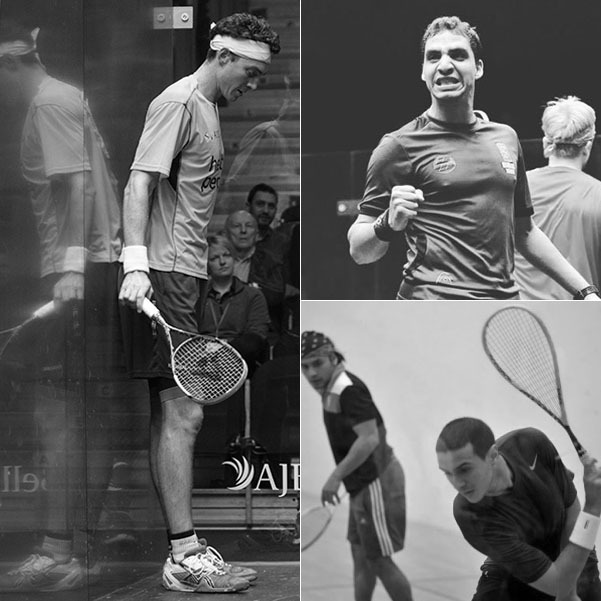 Cameron, Zahed and Karim in PSA action this weekend. 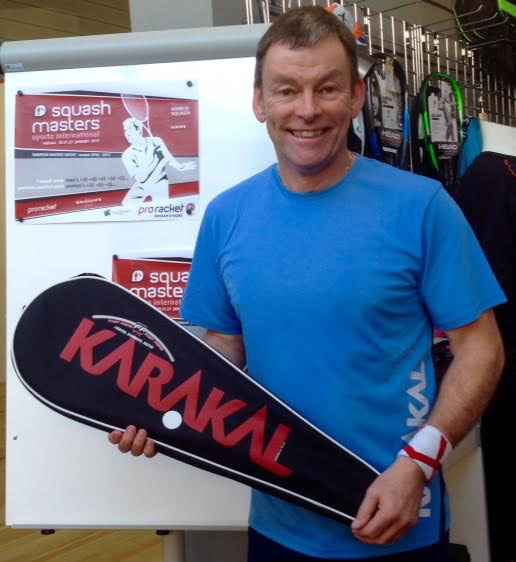 Karakal players at 5 PSA Tour Events. 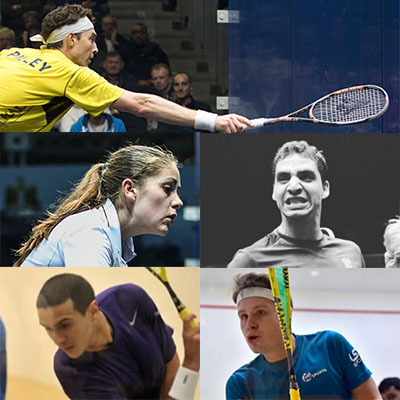 Welsh National Championships in Cardiff. 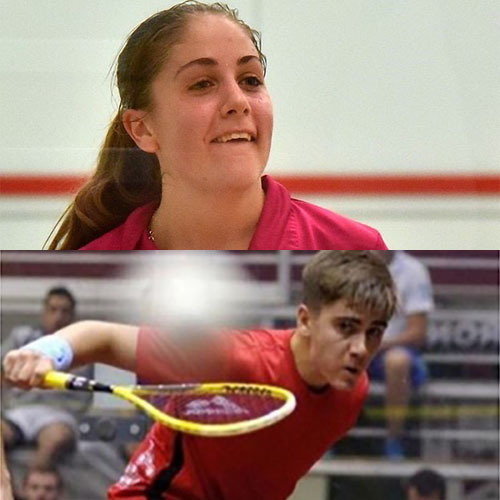 Tesni Evans is the top seed at the Welsh National Squash Championships. 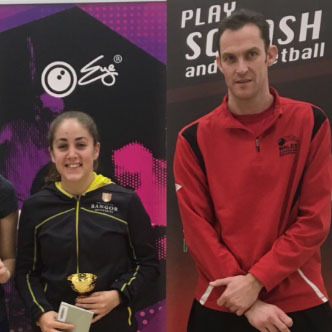 Karakal Highlights from the 2nd round at the 2017 Tournament of Champions.